Tinah Manduna Mutabazi is passionate about strategic planning and business development in technology and eager to see how drones can be used to transform farmers’ lives with remote sensing analysis. She is a LIM graduate from Loughborough University and currently serves as an Executive Director at OpenStreetMap Uganda. During her career of nearly 25 years, she has been Head of Information Services at University College of Masvingo in Zimbabwe and has created a circulation database with UNESCO Open source software to automate the Library circulation system using CDS-ISIS and WINISIS. 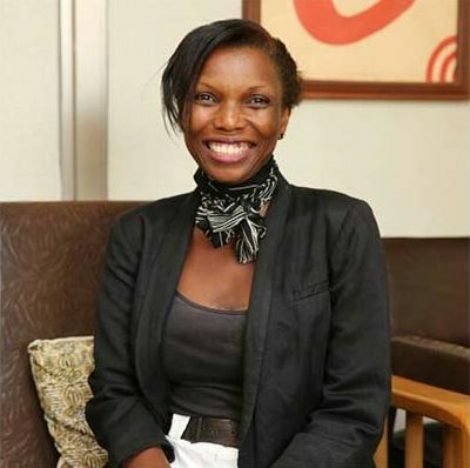 Tinah has also worked as an Information specialist at British Telecommunication Research Centre, Ipswich; as a Business Development Officer at Genesis Center UK, a social entrepreneurship organization, and as an IT Tutor as part of the Out-reach of Stephenson College UK, Resource and Learning Department. In Uganda, Tinah has worked as a Human Resource Manager for Women’s Hospital and Fertility Center. Her GIS career has taken off in 2009, when she started working with Geo Information Communication as a Sales and Marketing Manager and as an industry specialist for GIS solutions for ESRI products solutions in utility services, the oil and gas sector as well as business and commercial services. Furthermore, Tinah has been trained on ENVI application and analysis in forestry and oil and gas sector using satellite imagery and laser products, and has also been exposed to other remote sensing products and equipment that aided effective analysis results. Among other duties she has worked as a consultant for competitive Intelligence and Business Information Analysis in homegrown ERP software such as PROMISE.